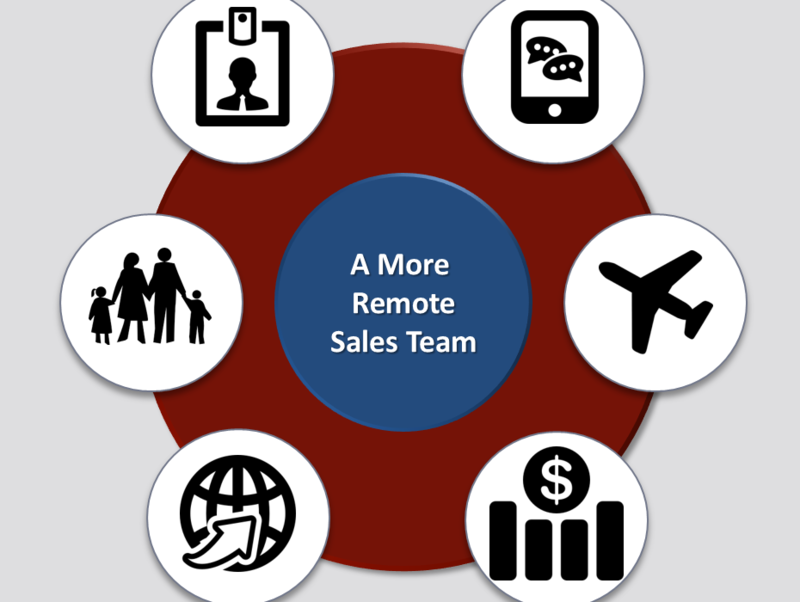 Advancements in technology that allow work from anywhere. A generational shift with the introduction of millennials to the workforce. These millennials have a higher focus on work-life balance and prefer a results-only work environment. According to the most recent U.S. Census, the number of sales workers who reported working from home increased 45.9% from the level previously recorded. 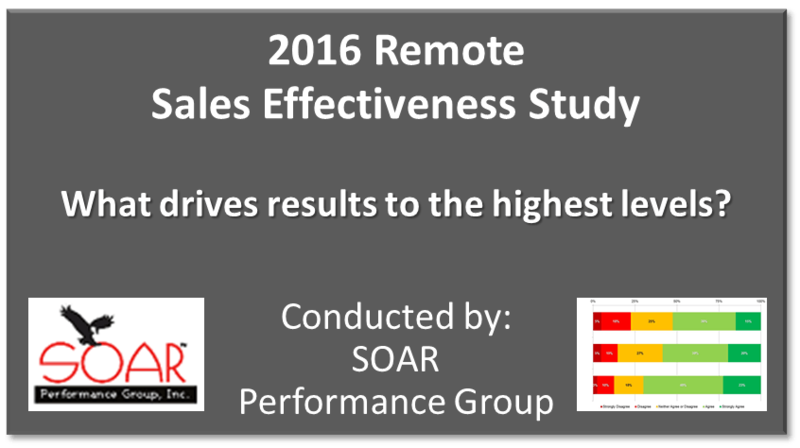 Update: The remote sales effectiveness research survey is now closed. Thank you to everyone that provided input. We have concluded the analysis and the report can be found on this page. You will be asked for your name and email to be able to download the full report. 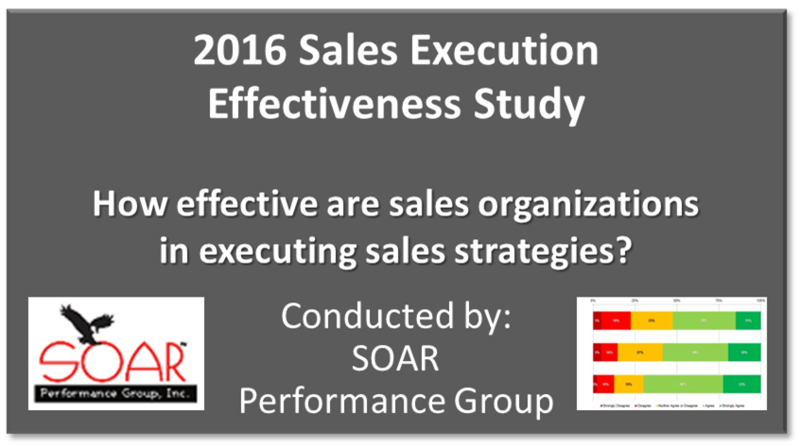 Update: The Sales Execution Effectiveness survey is now closed. Thank you to everyone that provided input. In today’s marketplace, one thing that stays top of mind in sales organizations is that “we could be/should be doing better than we are now”. Sales leaders know the pressure of growing revenues and profits, quarter after quarter, year after year. Even after the best months, quarters and years, the expectations require more. If the growth falls short, it may take a long time to diagnose. Even when the growth meets (or exceeds) expectations, the exact reasons may not be evident (and therefore, not easily repeatable).